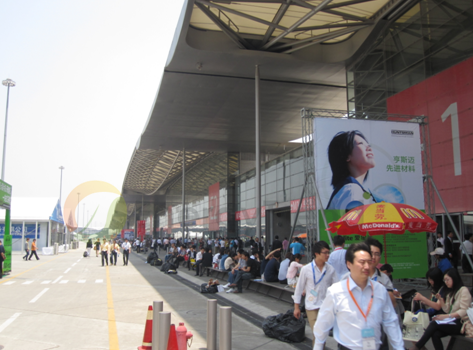 As the largest solar exposition, SNEC PV POWER EXPO 2012 consisted of 17 pavilions and several outdoor independent pavilions of certain companies. 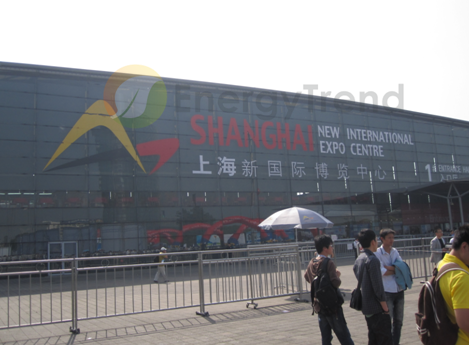 SNEC 2012 focused the supply end, with emphasis on price, efficiency, quality and warranty. In addition to the vertical integrated strengths of most participating companies, equipment makers’ exhibitions were another highlight. 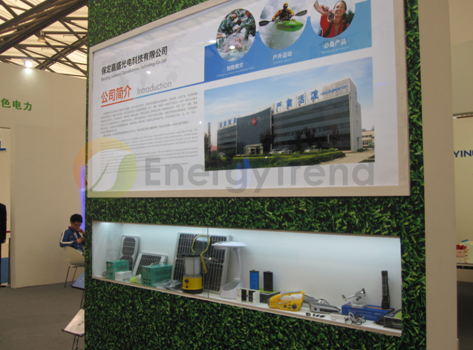 SNEC’s focus on supply end, equipment makers also exhibited at SNEC. 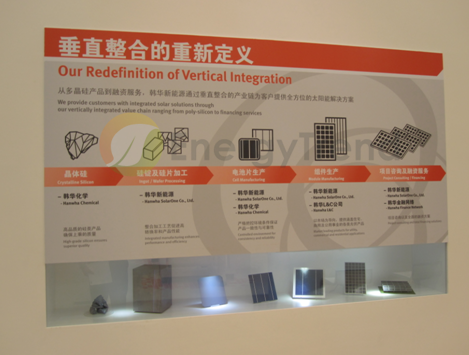 Regardless of their original focus on silicon materials or si-wafers, this time, most Chinese solar firms put emphasis on showcasing their one-stop service from material to system. Many companies are switching to solar system sector not only due the falling prices on the supply end but also because the market also reflects that the vertical integrated companies are still cost competitive, indicating that the market is still highly price-sensitive. 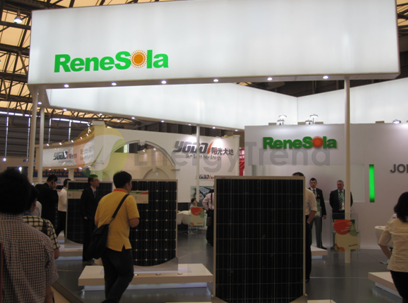 Moreover, as many Asian and European firms declared bankruptcy due to recent low prices and oversupply, solar companies, such as Canadian Solar took the initiative to ensure its products’ quality and warranty, stressing that with the solid insurance, the system makers can avoid the future operation risk; whether or not the module company remains, the clients will receive full service. Such a service seems highly appealing under the current stagnant market outlook. 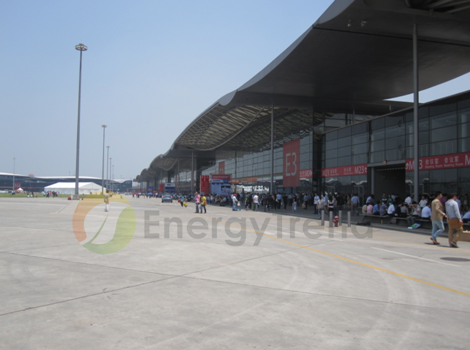 Aside from quality issues, price and efficiency was another major focus at SNEC 2012. Although all the manufacturers have been striving to increase efficiency through new technologies or new equipment, the market still views the solar system as an investment for creating profit. Therefore, even though N-type high-efficiency mono-silicon cell has higher efficiency, high-efficiency polysilicon cell is still the mainstream choice in the market due to its better price/performance ratio. 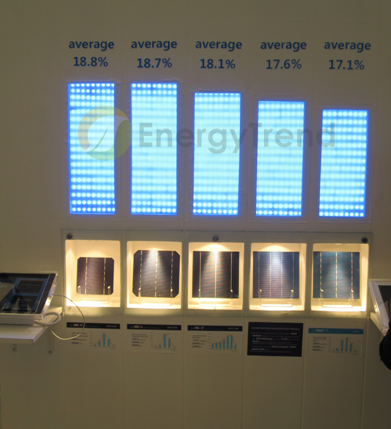 At SNEC 2012, EnergyTrend found that most makers exhibited regular silicon module, while customized modules, such as roof modules, were less prevalent compared to other exhibitions. The trend could be attributed to two factors: 1. large power plants underpin the Chinese solar market demand. 2) Under the fierce price competition, products with low prices and decent efficiency remain mainstream while high-efficiency products can only acquire market share in particular areas. Product and market are inseparable, and the product development largely hinges upon the market preference. 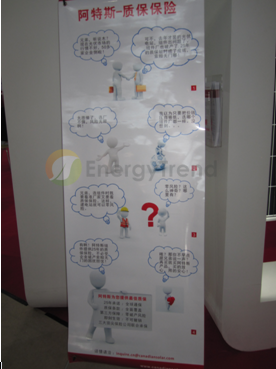 At SNEC 2012, aside from the aforementioned mainstream high-efficiency polysilicon products and products with emphasis on conversion efficiency, mono-like products were the highlight at the exposition. Most participating companies exhibited mono-like products. Despite the lukewarm market acceptance for mono-like technology and the challenge of striking a balance between cost and conversion efficiency facing the makers, the rise of mono-like products is to meet the climbing demand in the large power plant markets in Japan, U.S. and China. One advantage of mono-like technology lies in its capacity of almost reaching monosilicon’s conversion efficiency with polysilicon’s cost, which meets large power plants’ requirement. The only concern is the possibility of getting an exactly opposite result. 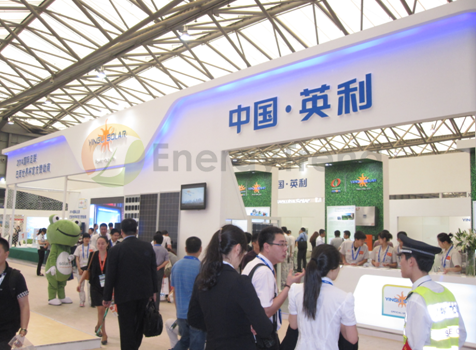 At SNEC 2012, it was apparent that the growth momentum of the solar market persists. Although the subsidy cut ushered in uncertainty for the solar market, it also made the system makers more aggressive. At present, most companies’ utilization rates are 80%-100%. 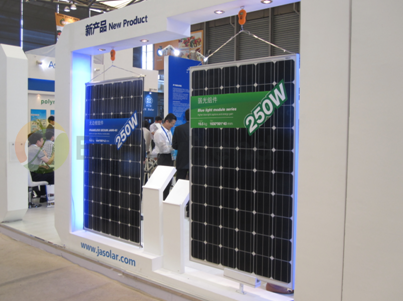 The mainstream in the European market is high-efficiency polysilicon module and high-efficiency monosilicon module in the Japanese market, while the mainstream in other areas is 200W-240W. The companies seek to reach the best rate of return through cost management. The panel discussion, organized by APVIA, EPIA and, SEIA, between the leaders in the global solar industry, the solid manufacturing strength exhibited at the exposition, and the analysis on the global market trend at SNEC 2012 painted a big picture for the global solar market. SNEC will play a more critical role in the future and continue to shed light on the development of the solar industry.